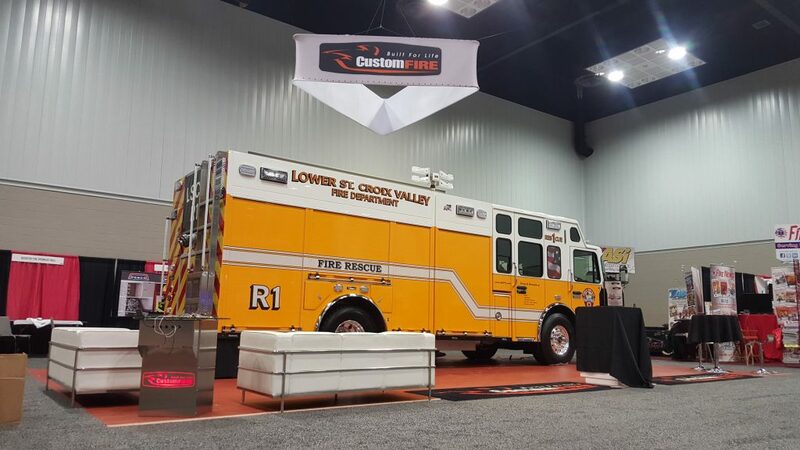 Welcome To Custom Fire Apparatus, Inc.
Trucks that get the job done. We've built our reputation and our trucks from the ground up. Each one of our deliveries is uniquely custom. 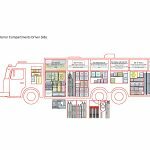 Using our own state of the art techniques, along with input from each department, our trucks are engineered to meet their applications head-on. 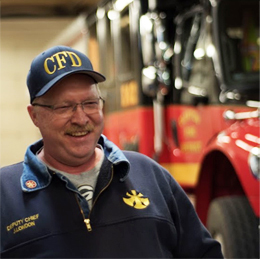 Our customers take pride in the trucks that help them do their job and that is something we are equally proud of. Our customers tell it like it is. 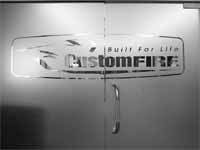 We had heard plenty of good things about CustomFIRE... After working with them, we would highly recommend CustomFIRE to other Departments. 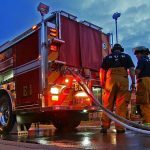 Fame Fire Company replaces long-time manufacturer with Custom Fire Apparatus, Inc.